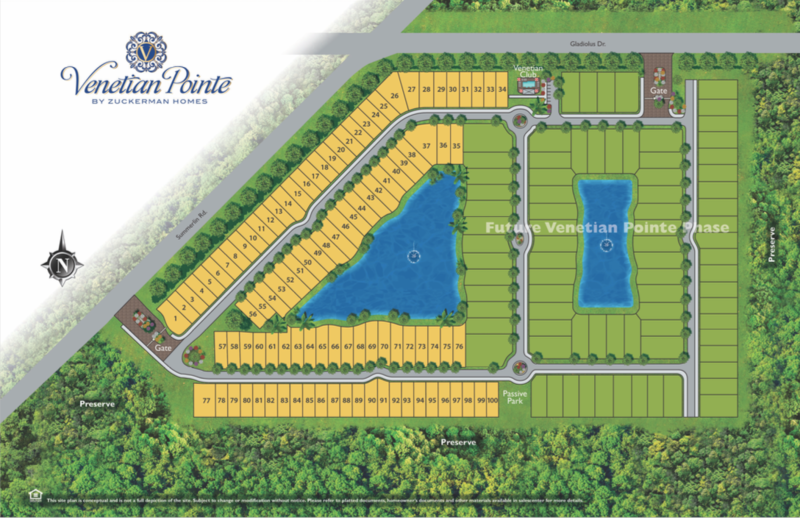 Southwest Florida will soon be home to Venetian Pointe, a community occupying more than 48 beautiful acres in a prime location. The community has been approved for single- and multi-family residences, including town homes and attached villas. Venetian Pointe is close to Fort Myers, Sanibel and Captiva Beaches, which boast some of Florida’s finest beaches. It is convenient to I-75, world-renowned Galisano Children’s Hospital and to excellent shopping in downtown Fort Myers, the Bell Tower Shops and Coconut Pointe mall. Visit the Venetian Pointe website for more information.